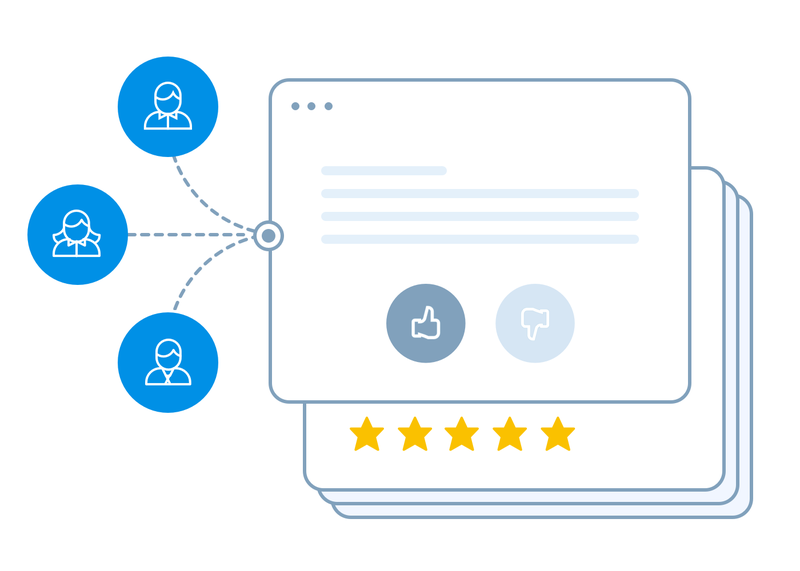 Generate, collect, and manage reviews. Never miss a review with email & SMS reminders. 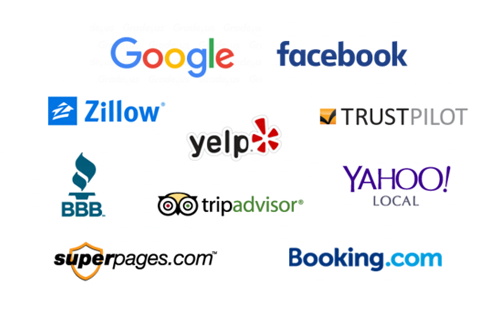 Auto-post positive reviews to social media. A system that lets you promote your business via customer reviews. 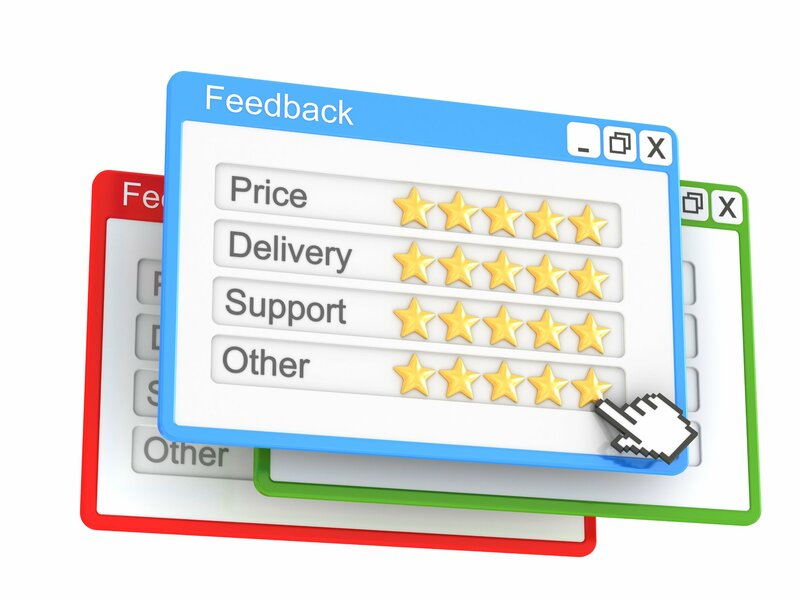 Generate, collect, and manage online feedback. 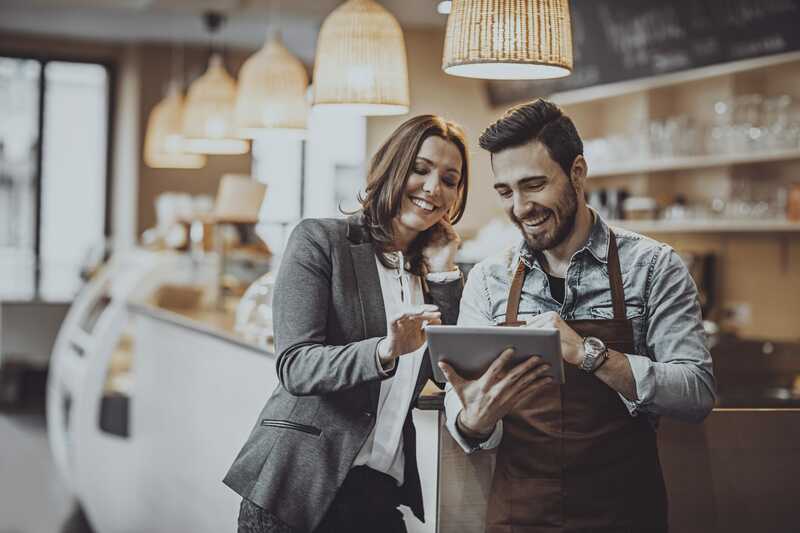 Let happy customers easily spread the good word on all the sites that matter. 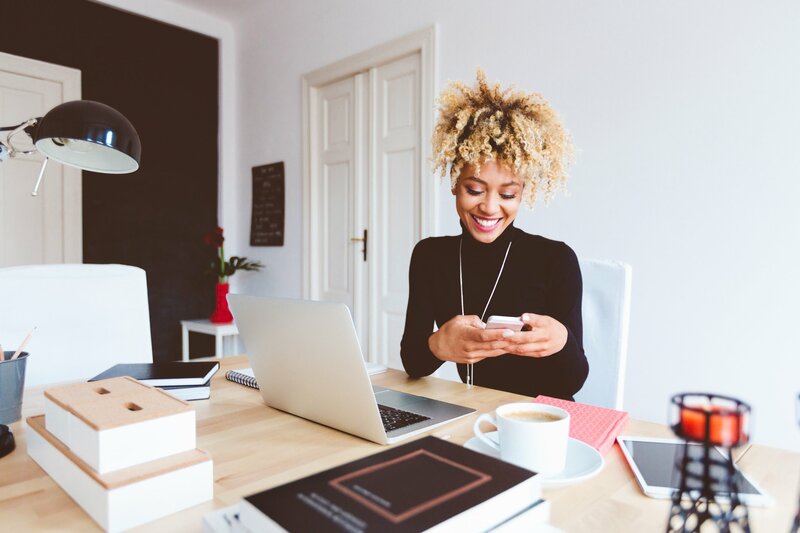 Reach out to unhappy customers before they damage your online reputation. 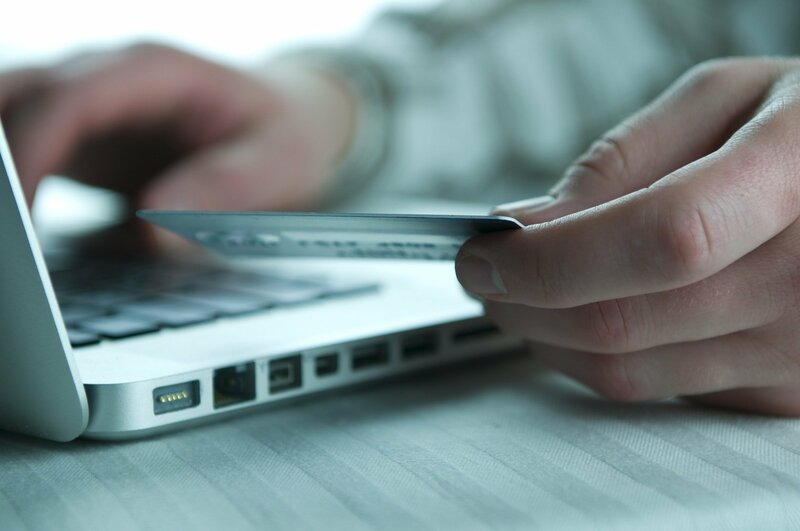 Give your business the advantage of one-stop control over your online reputation. 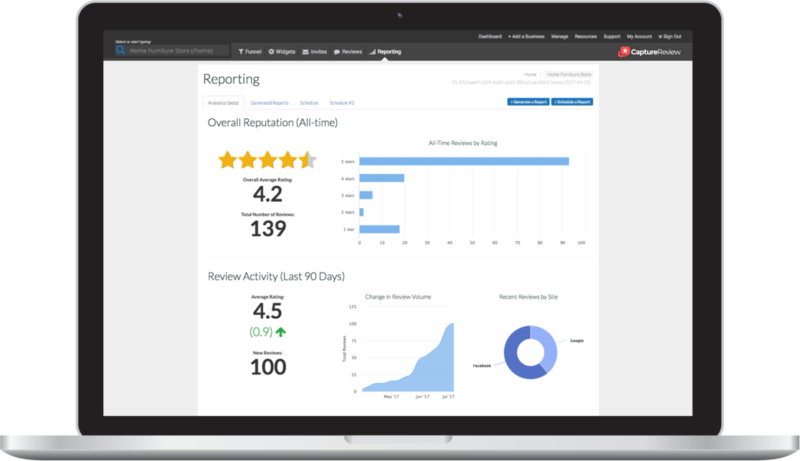 Get easy access to all the tools and information needed to effectively manage your online review stream. Monitor every third-party review publisher that matters. 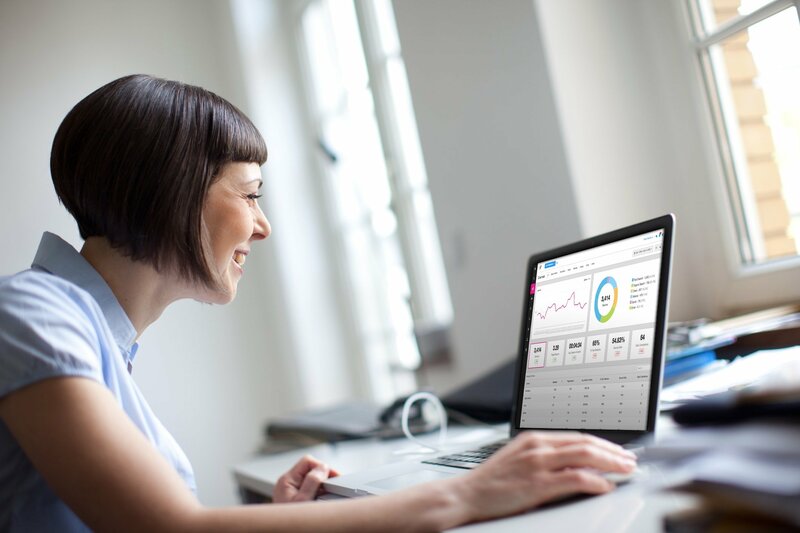 Collect, manage, and leverage customer reviews from across the internet. Activate this effective and flexible way to acquire more reviews for any size of business. Reach out to every customer to request their feedback. Send review requests and friendly reminders via SMS & Email. Upload contacts and schedule campaigns quickly and easily. 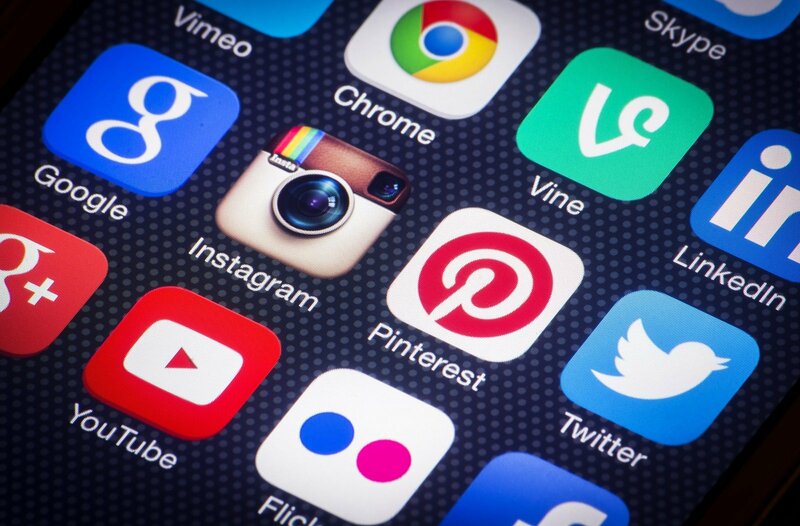 Gather your best reviews and stream them to your business websites and social media profiles. Collect all your reviews in one place and share your favorites via simple copy/paste embedding. Automatically display your latest and greatest reviews. Stay in control of your content with a selective edit/show/hide review snippet function. 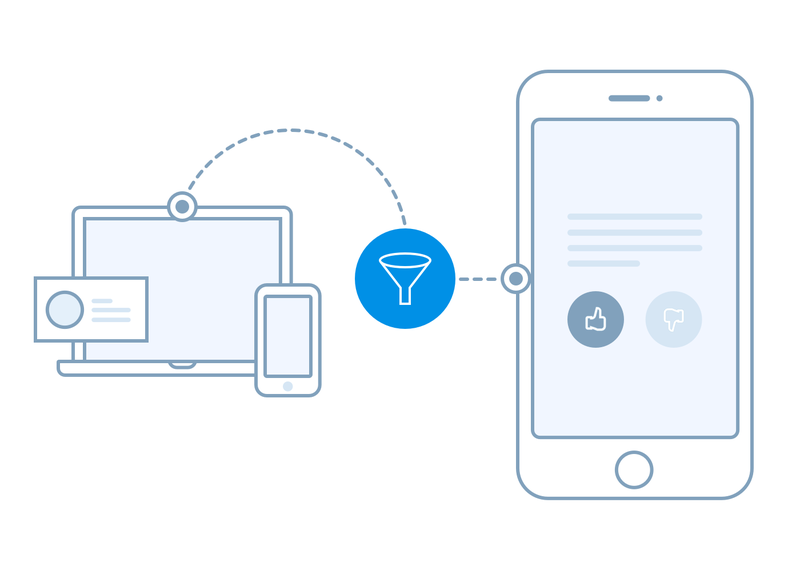 Review Acquisition — Get more customer reviews with automated email and SMS text requests. 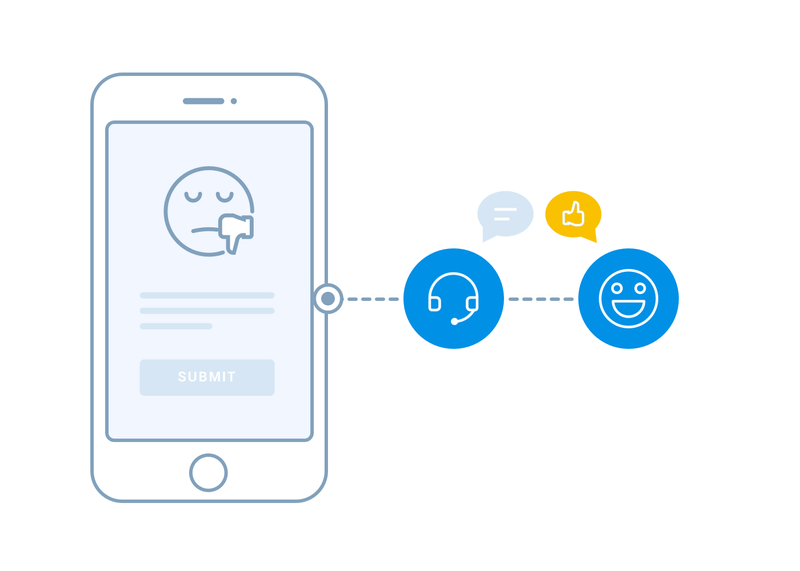 Email & SMS Reminders— Effectively prompt more customer reviews with automated reminders. 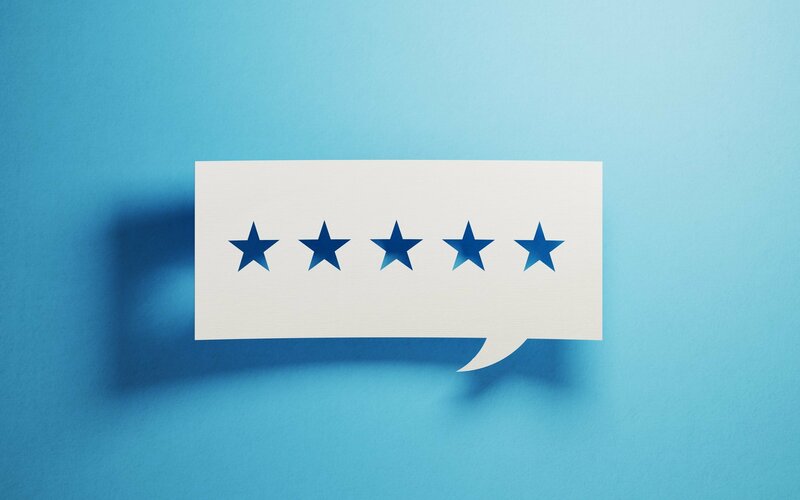 Prevent Negative Reviews— Intercept negative customer experiences before they make it online as 1-star reviews. Easy to Use Web Tools— Gather, curate, and automatically post reviews via your website, email, and social media. Auto-Post To Social Media— Auto-Post your positive reviews to Facebook & Twitter with our free integrations. 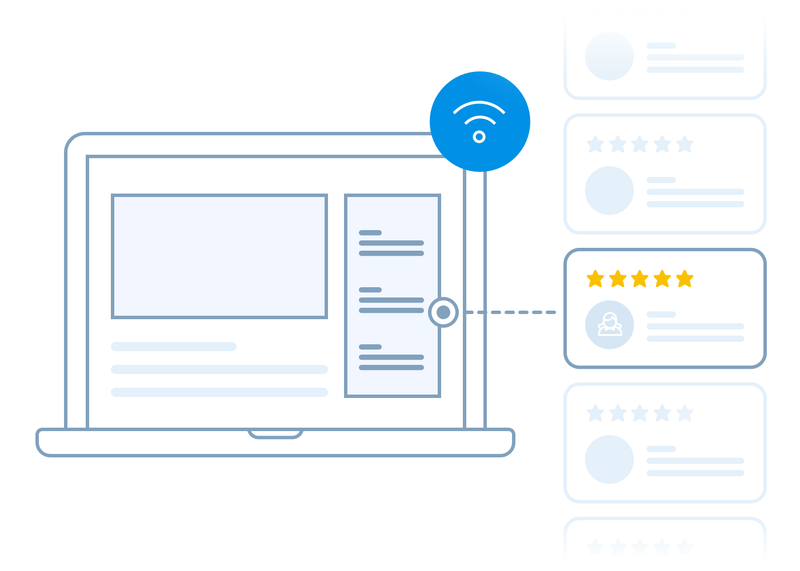 Reputation Manager — Stay on top of what customers are saying so you can promote positive feedback. 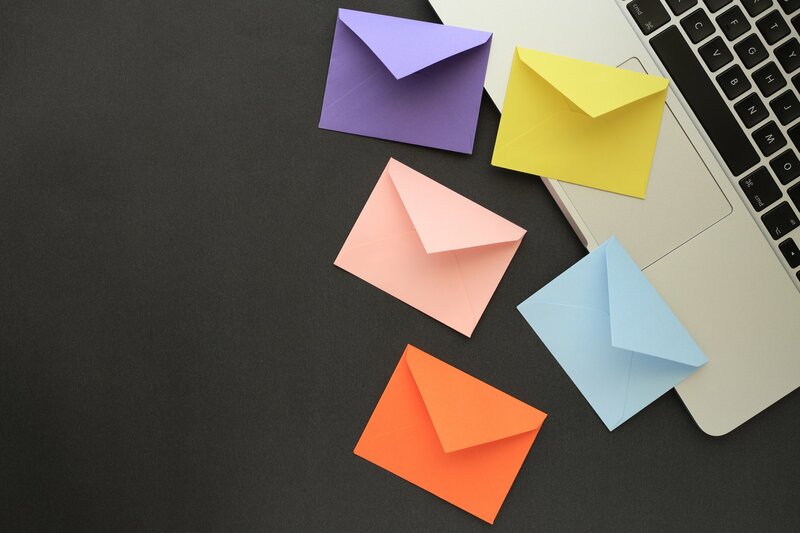 Automated Email & SMS Reminders Get more customer reviews with automated email and SMS text requests. Up to 500 SMS text feedback requests per month. Additional SMS messages are billed at $5 per 100. 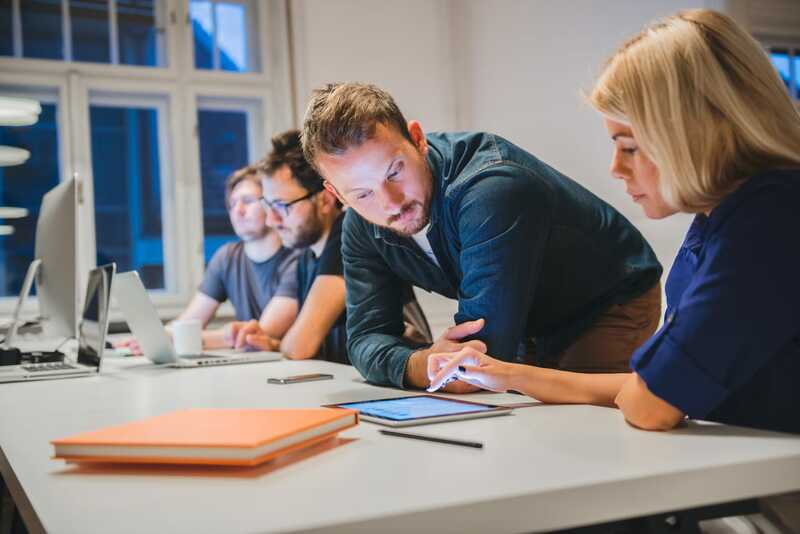 Professional Onboarding Included You will receive both technical guidance to properly configure the Reviews Automation software, and assistance to leverage the software effectively. Prevent Negative Reviews Intercept negative customer experiences before they make it online as 1-star reviews. 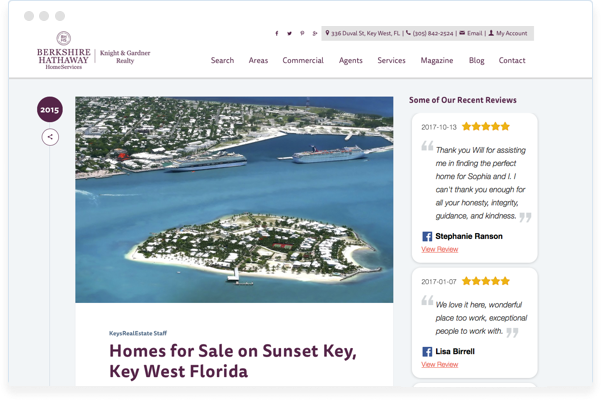 Easy to Use Web Tools Gather, curate, and automatically post reviews via your website, email, and social media. Auto-Post To Social Media Auto-Post your positive reviews to Facebook & Twitter with our free integrations. Reputation Manager Stay on top of what customers are saying so you can promote positive feedback.